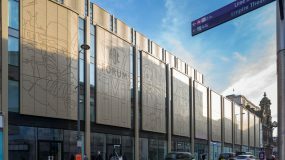 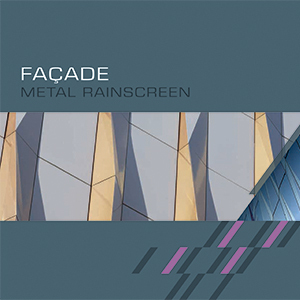 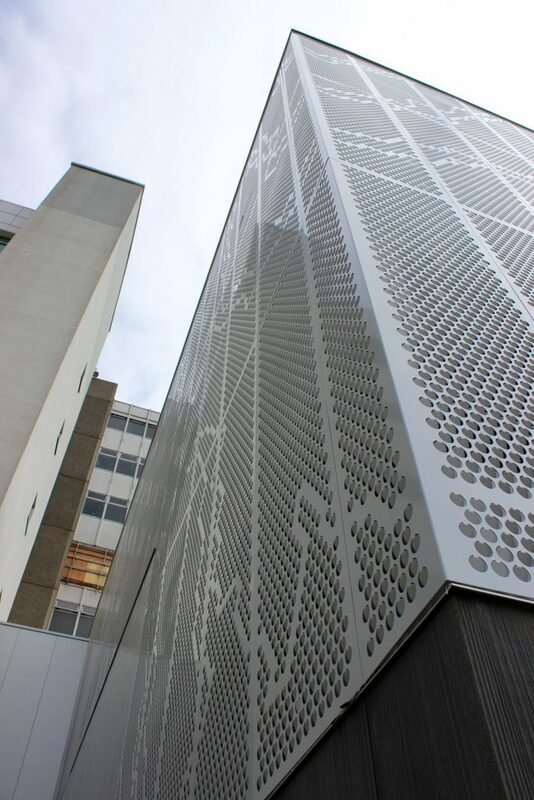 Perforated Screen products form an aesthetic translucent veil allowing natural ventilation and partial weather screening, delivering an impressive architectural finish as part of a complete rainscreen façade system. 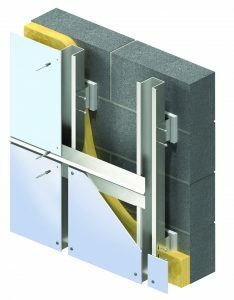 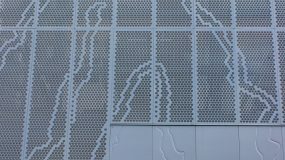 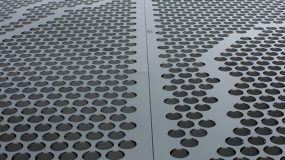 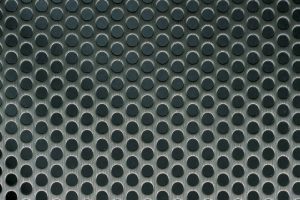 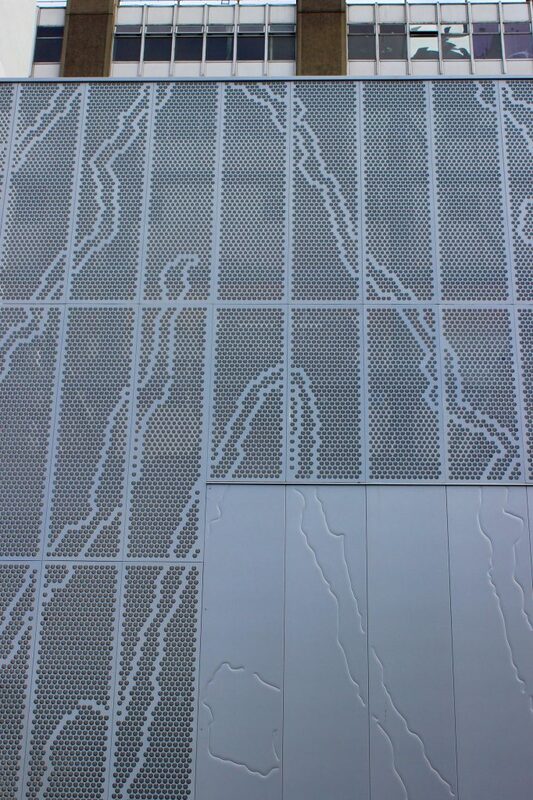 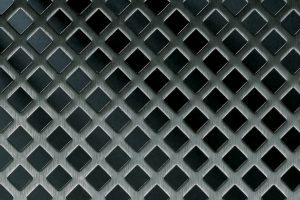 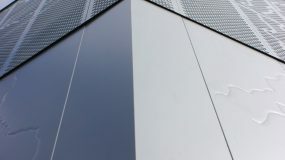 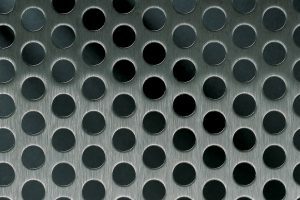 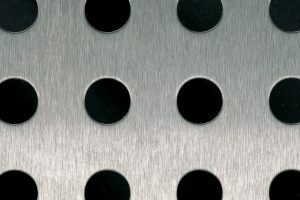 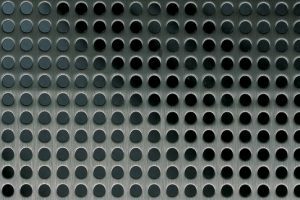 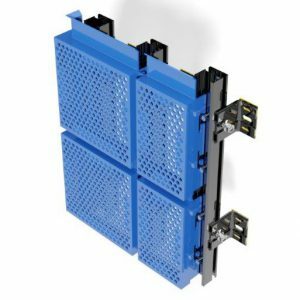 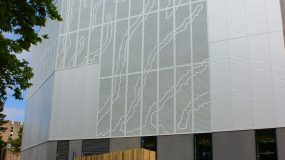 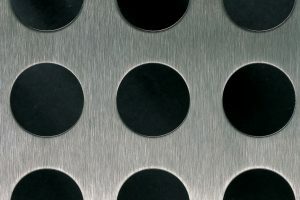 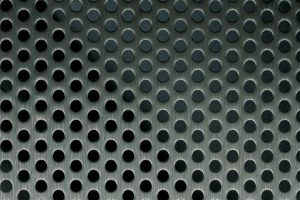 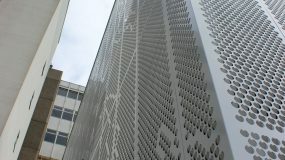 Available as woven wire cloth, and in a wide selection of perforated metals, which can be used in conjunction with our VariAL-H, VariAL CF and VariAL TF Façade systems, to suit project requirements. 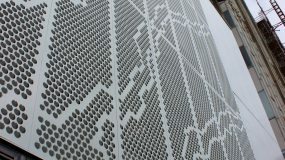 Our Vision range of standard patterns has been developed to provide architects & designers with a standard palette of varying free area patterns to suit most standard applications. 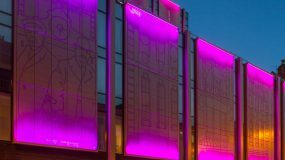 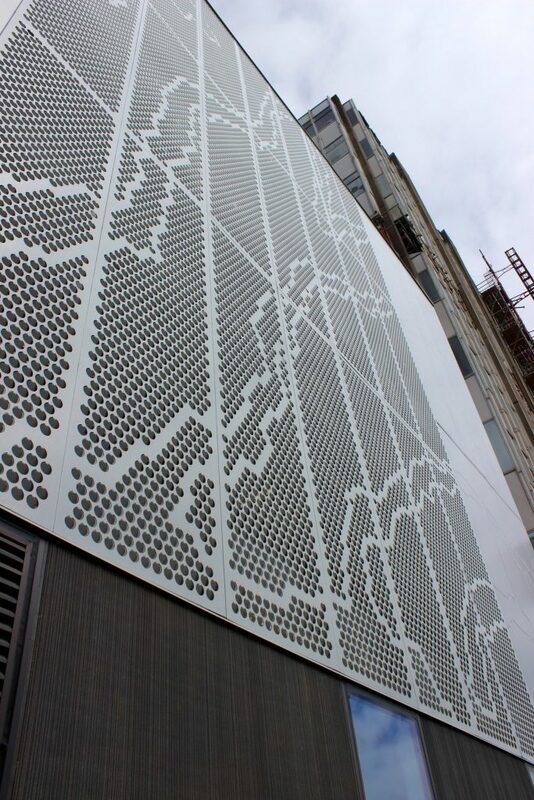 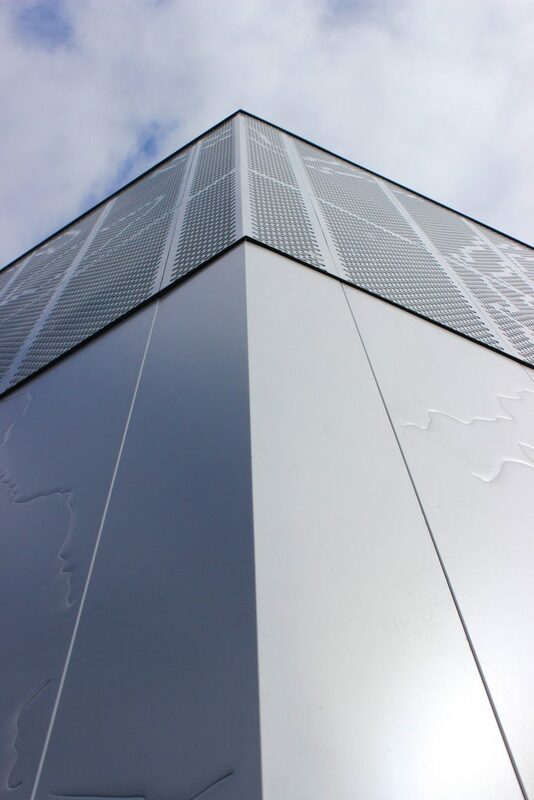 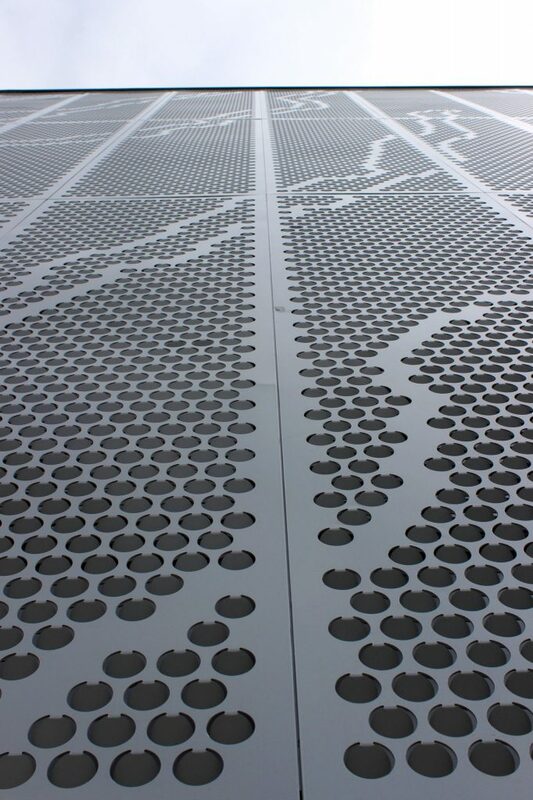 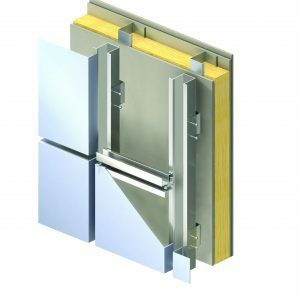 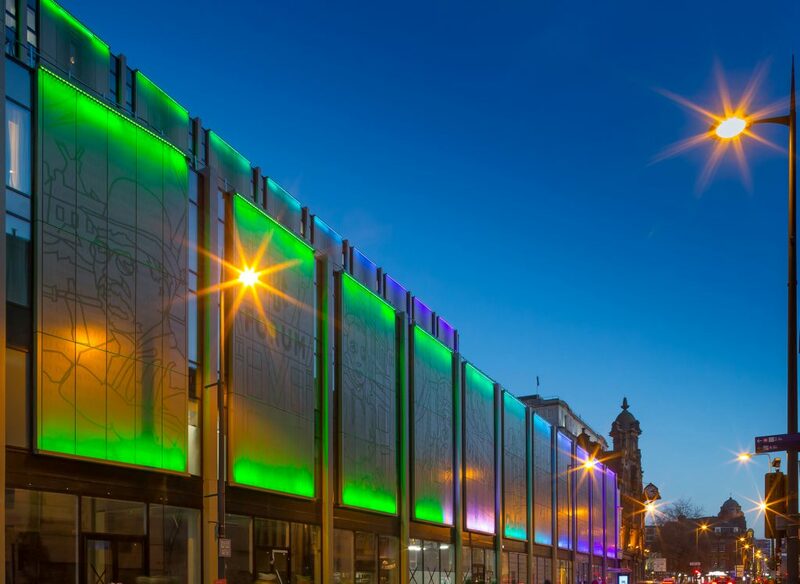 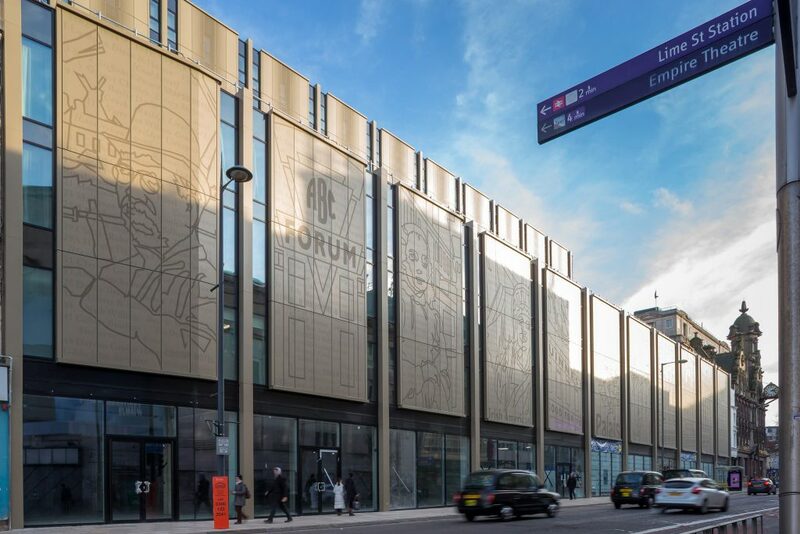 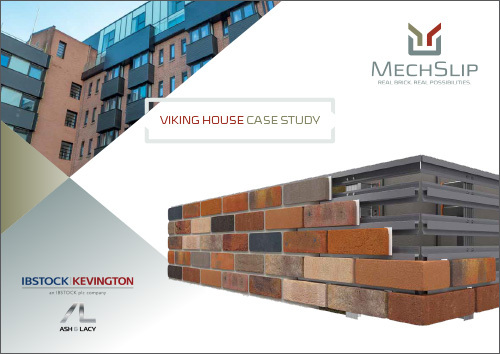 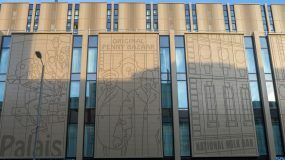 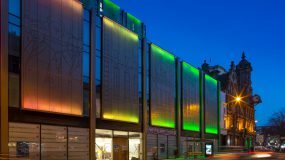 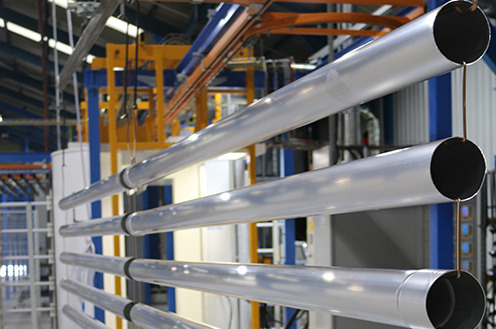 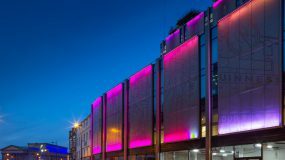 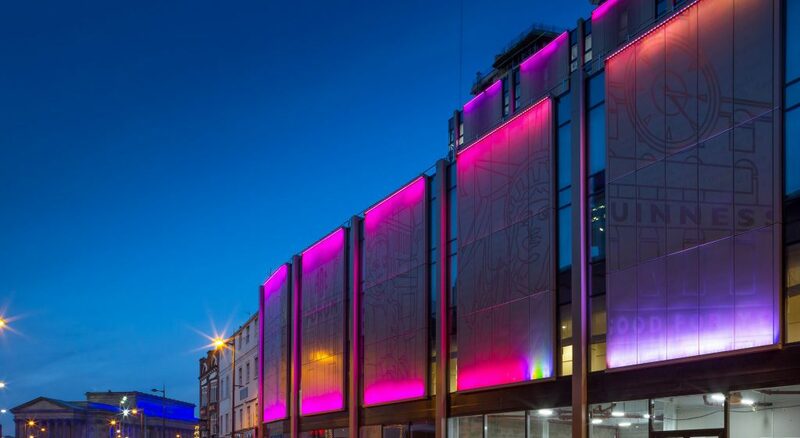 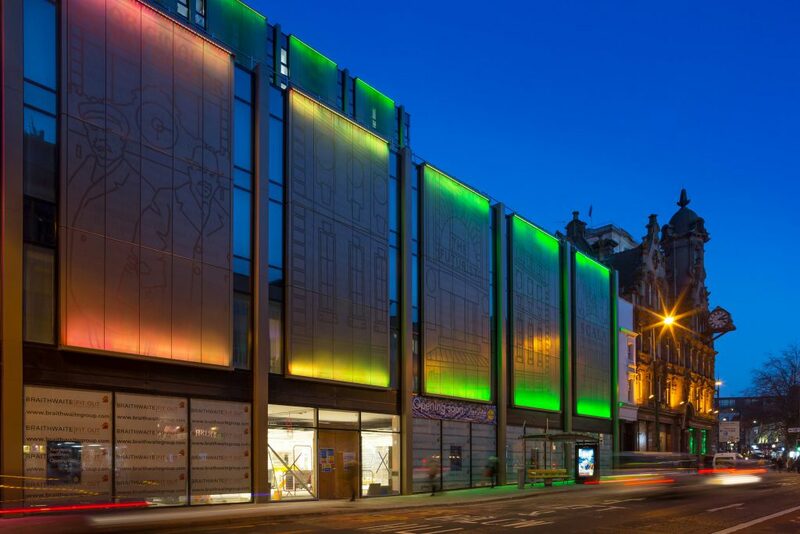 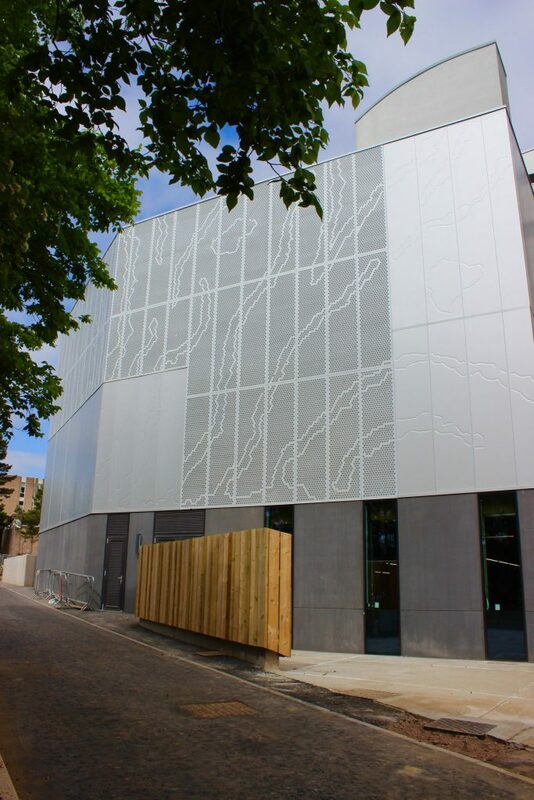 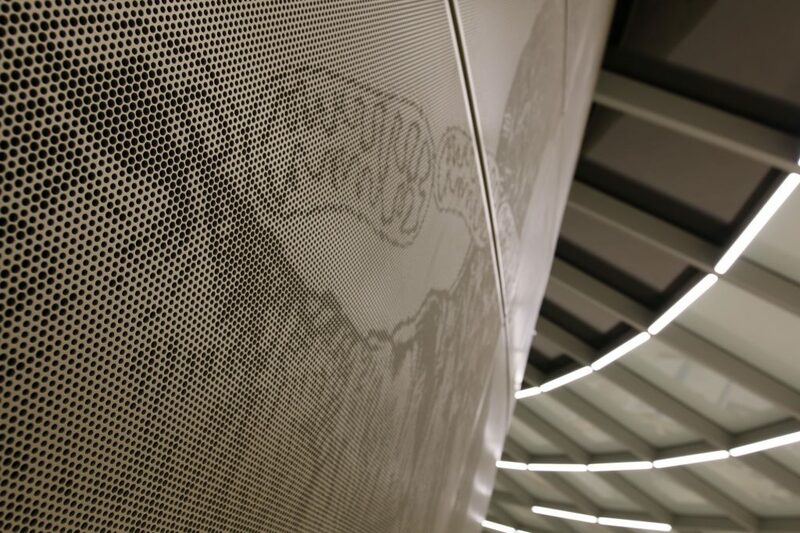 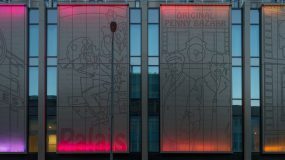 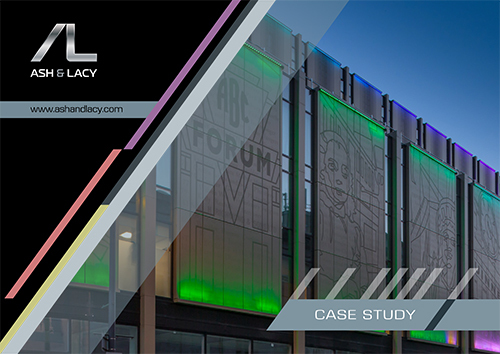 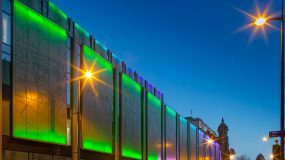 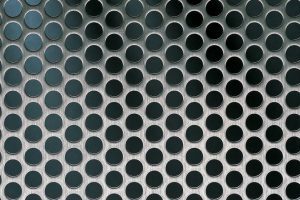 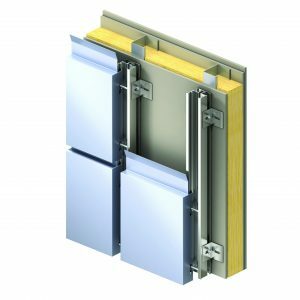 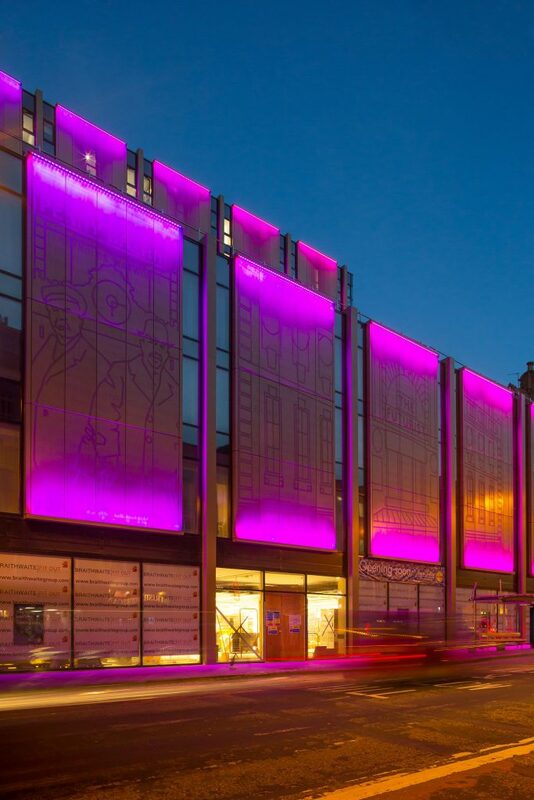 In-house tool manufacture capability ensures completely bespoke perforated architectural designs are achievable, based on almost any design proposals and including visual imaging on facades. 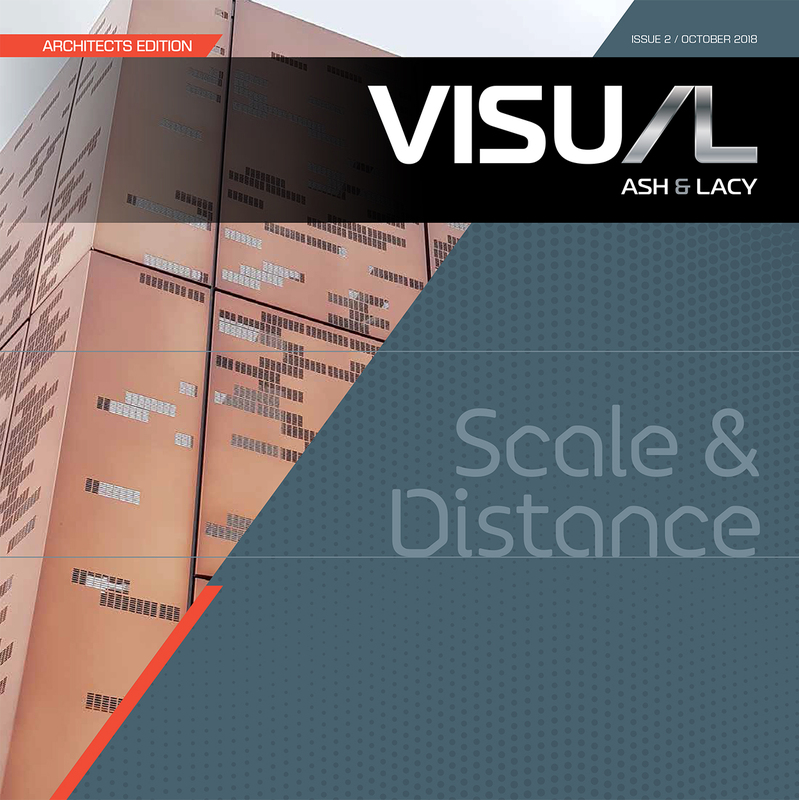 Vision is a unique collection of patterns, chosen to inspire the architectural specifier; a range of patterns, materials and finishes which allow designs for the real world to come to life.